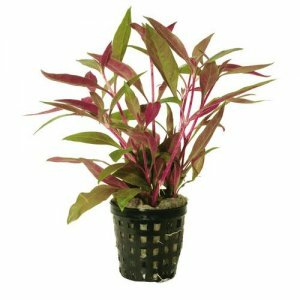 If you're looking for a smaller red plant, then you've landed on the right page. 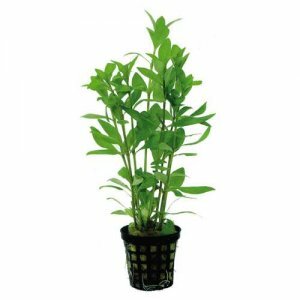 This is a smaller version of the well-known Alternanthera and is characterized by compact growth and a slower growth rate (an unusual combination). 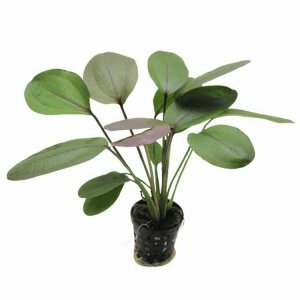 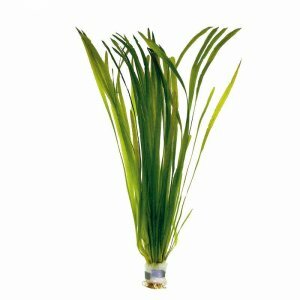 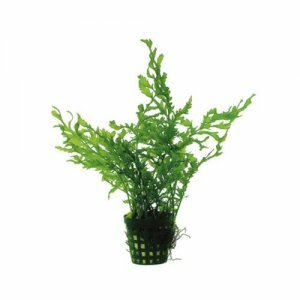 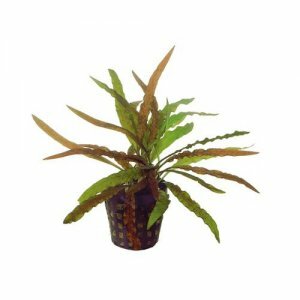 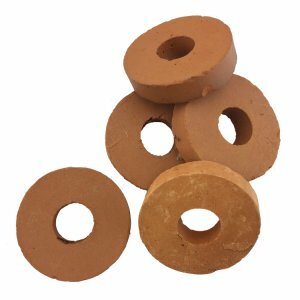 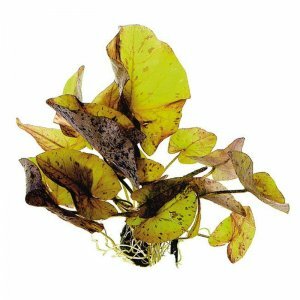 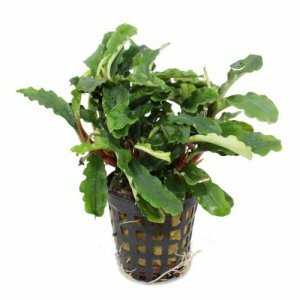 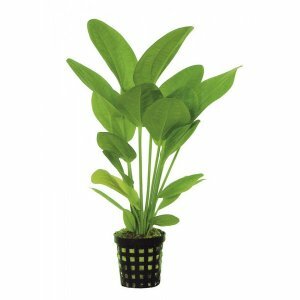 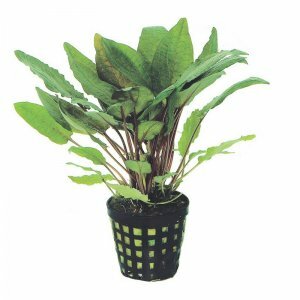 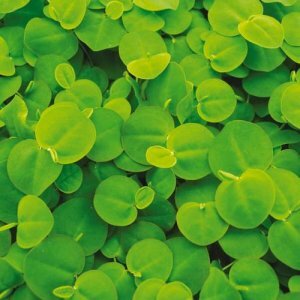 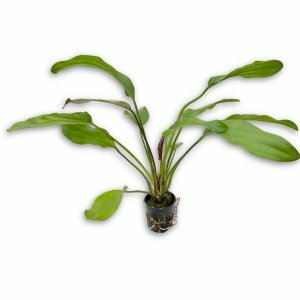 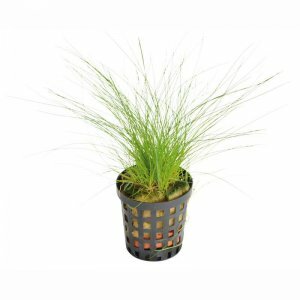 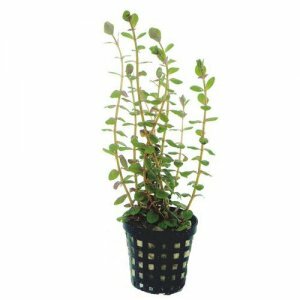 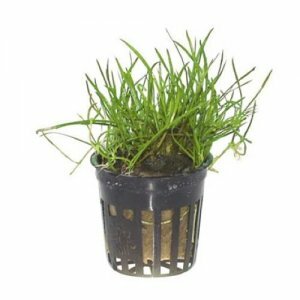 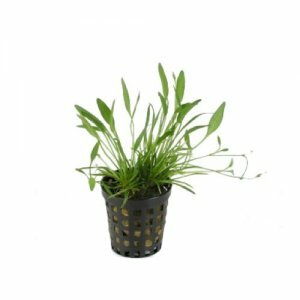 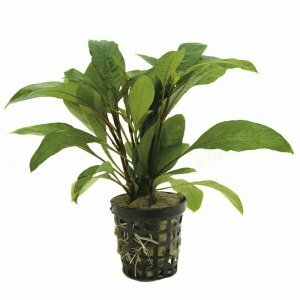 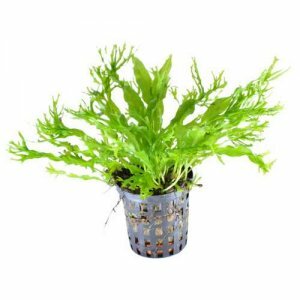 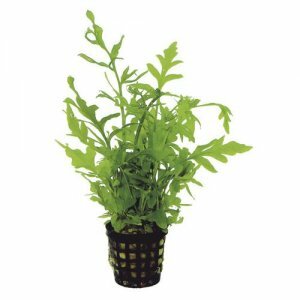 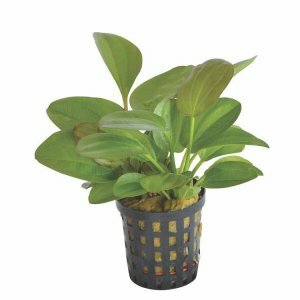 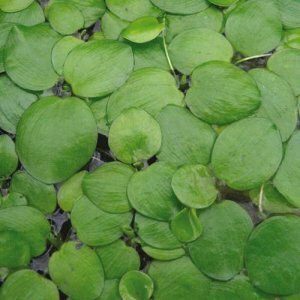 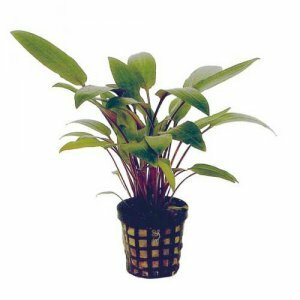 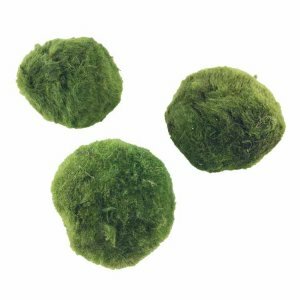 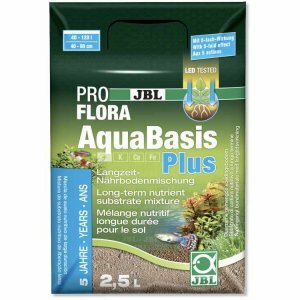 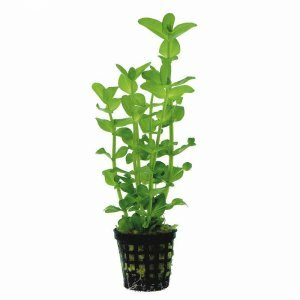 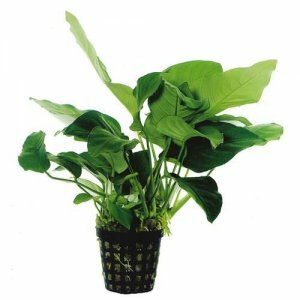 It is particularly suitable for small aquariums or as a foreground plant in larger aquascapes. 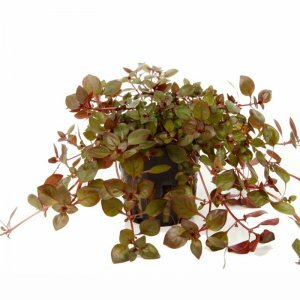 By careful trimming you can create a dense, red-violet carpet approximately 5 to 10 cm high. 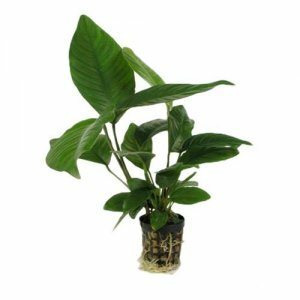 High light intensity and addition of CO2 improves the plants growth and overall appearance. 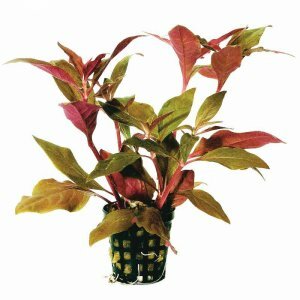 In the video, the plant was grown under intense red lighting and the results were quite impressive. 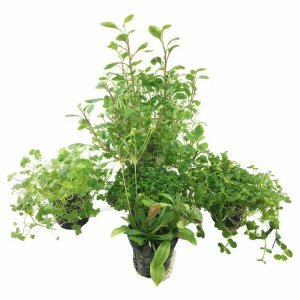 We advise to trim the stems every 2-3 weeks. 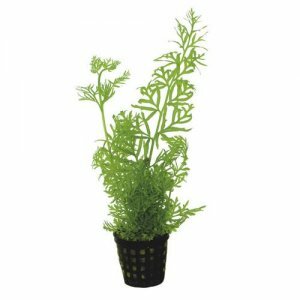 In discus aquariums this South American plant adds a splash of colour when combined with sword plants. 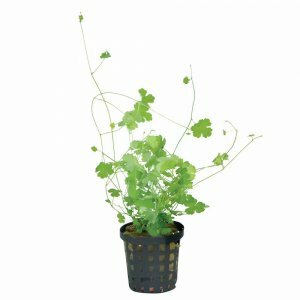 Received it in a good condition. 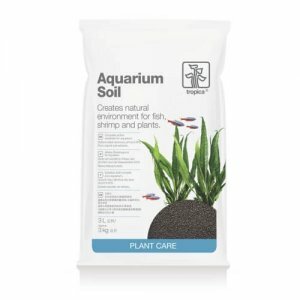 The plants is healthy and is thriving in my tank. 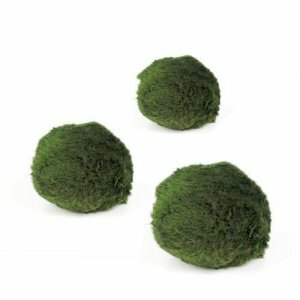 Arrived promptly, well packaged and healthy-looking. 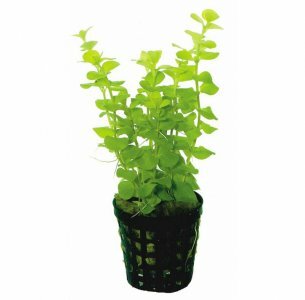 Has now settled in very nicely, growing well and the colour looks lovely and adds a little more interest to the set-up. 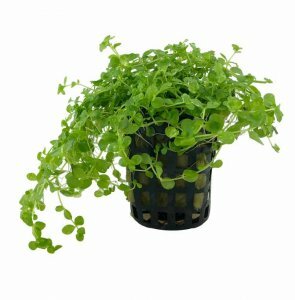 Every plant I want is sold out! 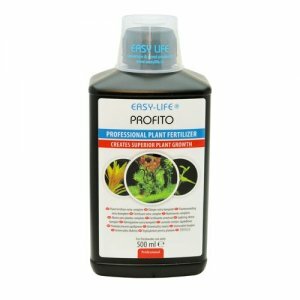 Not a great site!